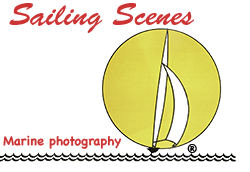 Here's the first batch including High Potential, winner of the big one – the Gold Roman Bowl. 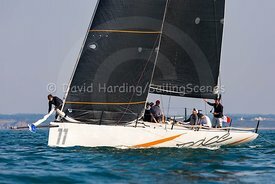 At Sailing Scenes we like to sniff those who are in the money! 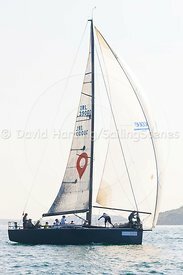 Many more photos to follow. 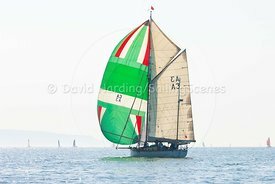 In the meantime, if you saw Sailing Scenes as you went around the Island (black RIB, red banners) and you're interested in any particular boat or boats, please get in touch. 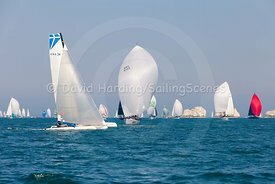 Here or on the way shortly are photos of Madelaine, Brizo, Olivia Ann VI, Strait Dealer, Joey, Tudor Rose, Genie, Meow, MS Amlin QT, Spring Fever, Crazy Horse and other top (and middle and bottom) finishers across the classes. 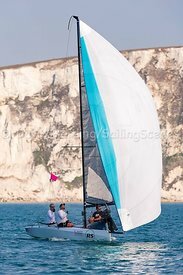 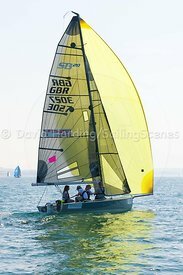 Use the search box to find boats by name, sail number or design class. 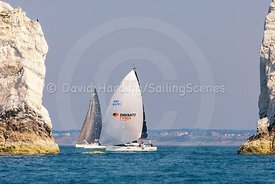 Do also have a look at earlier Round the Island galleries. 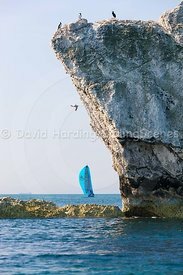 Having covered every Round the Island since 2005, plus one or two before then, I have a vast archive of shots. 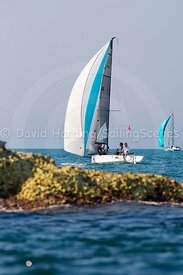 Enter your boat name or sail number in the search box. 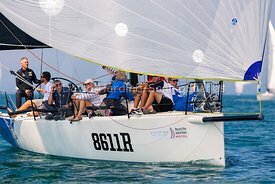 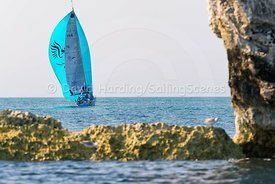 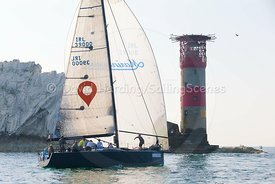 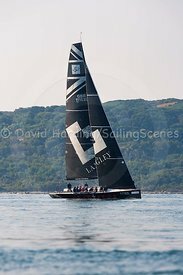 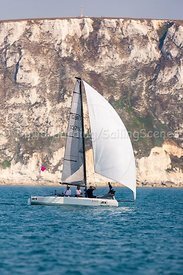 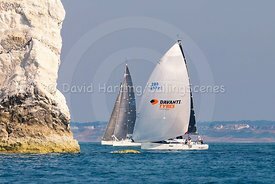 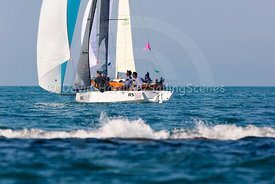 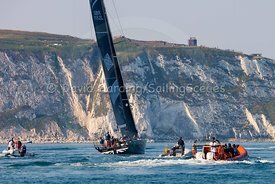 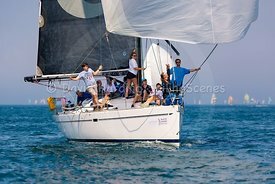 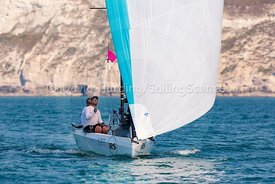 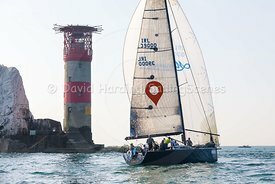 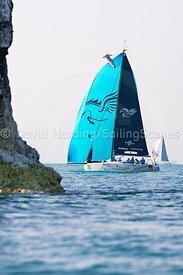 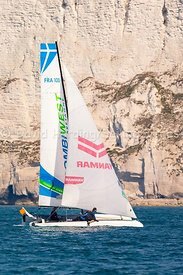 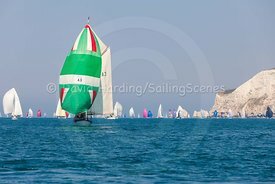 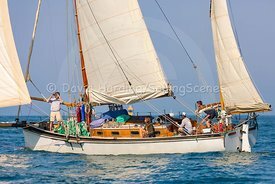 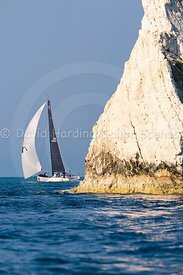 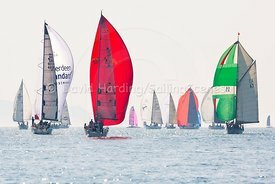 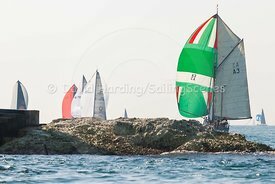 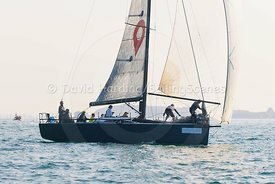 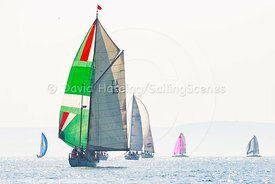 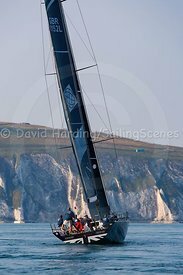 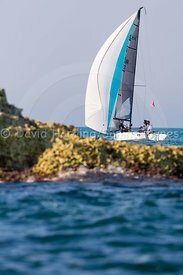 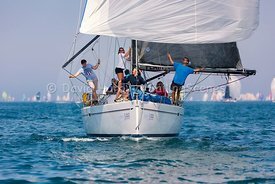 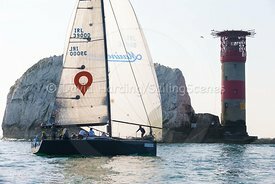 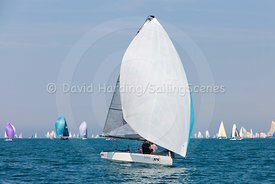 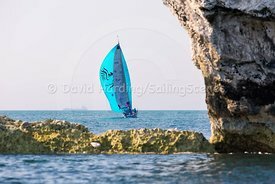 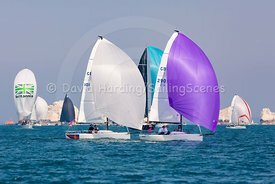 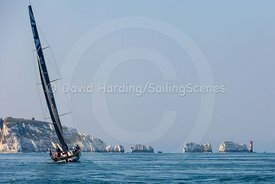 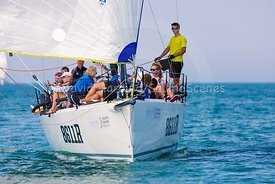 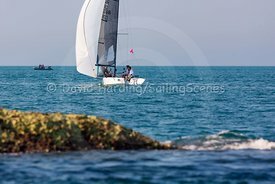 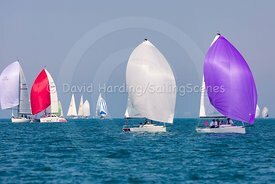 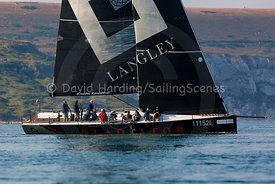 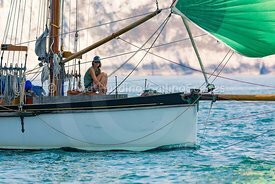 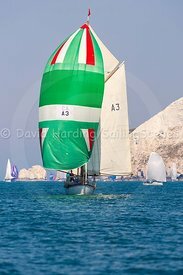 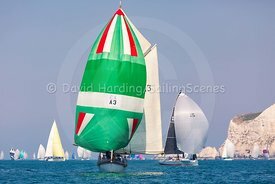 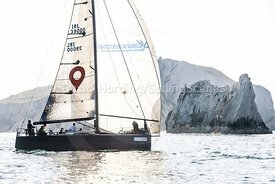 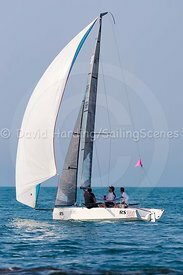 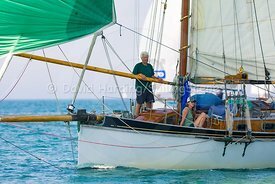 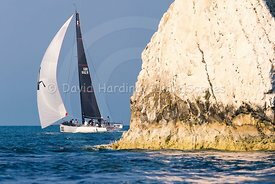 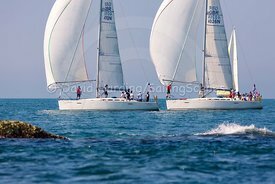 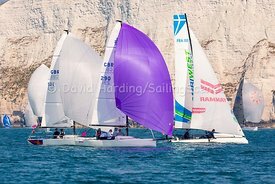 Alternatively have a look at the RTI galleries from 2017 and 2016 on this site, or search on the old SailingScenes site for earlier events.